A Better Modified Push Up - Eat. Fit. Fuel. If you’re trying to work yourself up to completing traditional push-ups from your toes, starting from your knees push isn’t the best way to get there. Push ups from your knees can strengthen the upper body, but the better way to work up to push-ups form your toes is to start doing push-ups from your toes! The following exercises provide more options of varying difficulty to allow you to increase resistance and work up to conquering the standard push-up. Here’s 2 better modified push-ups you can do from your toes! 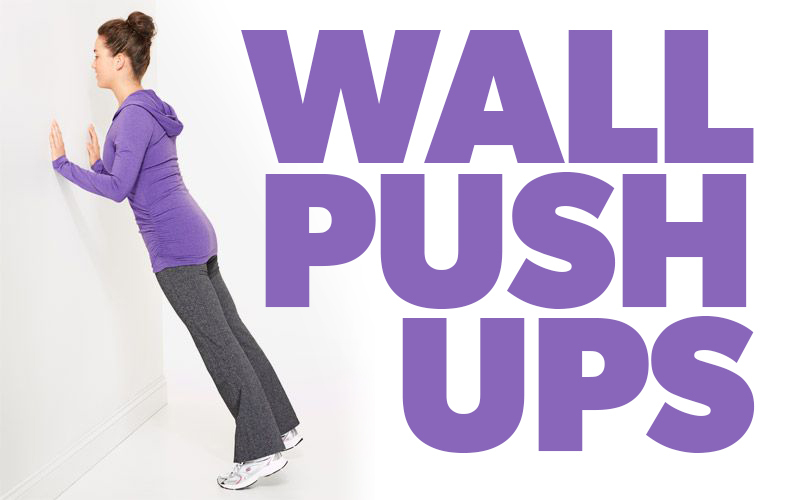 Wall push-ups are great for beginners because they are the easiest push-ups to perform from your toes with the least amount of resistance. Stand about 3 feet away from a wall and lean forward on to your toes, placing your hands shoulder-width apart against the wall. Bend your elbows to bring your chest to the wall, then push outward until your arms are extended again.Repeat 10 times. 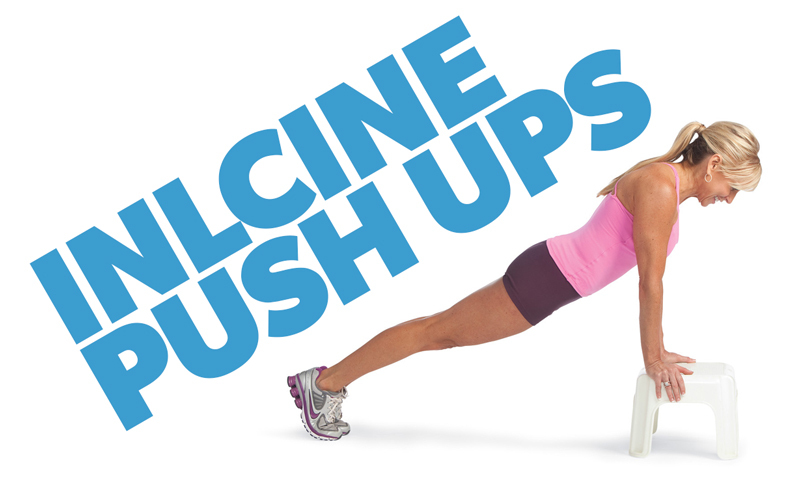 If you’ve conquered the wall push-up, try an incline push-up of varying degrees. The less the incline, the more difficult the push-up will be. Get into a push-up position with your hands placed slightly wider than your shoulders on a box, bench, chair, step or ball and lower your body until your chest nearly touches. Hold at the lowest point to fully engage the muscles, and then extend your arms to push yourself back to start.